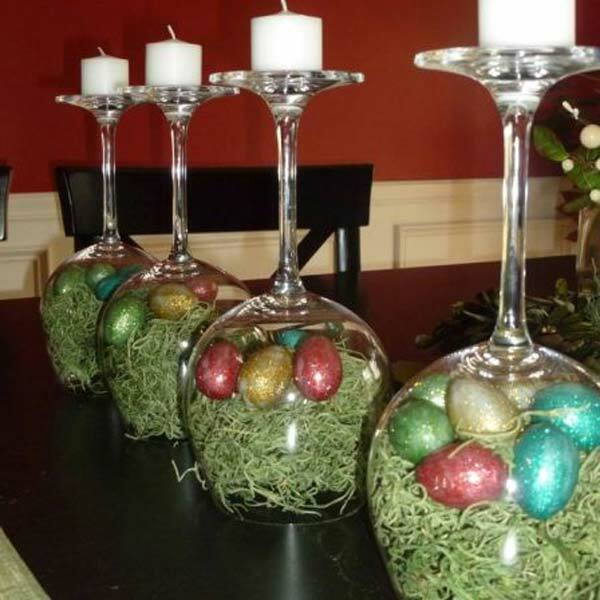 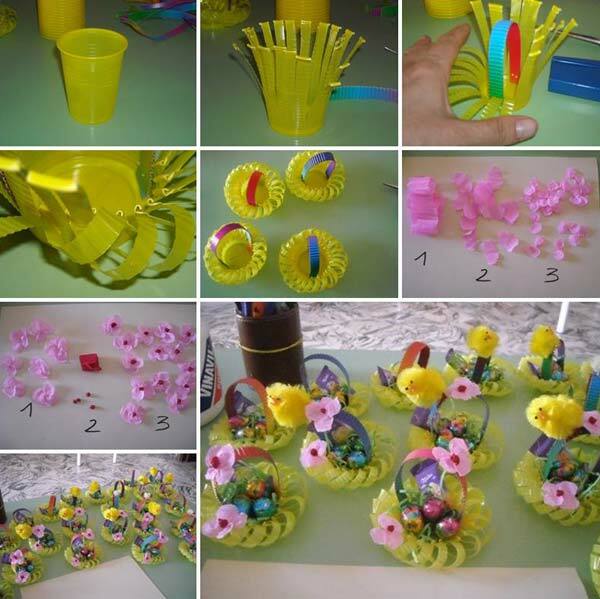 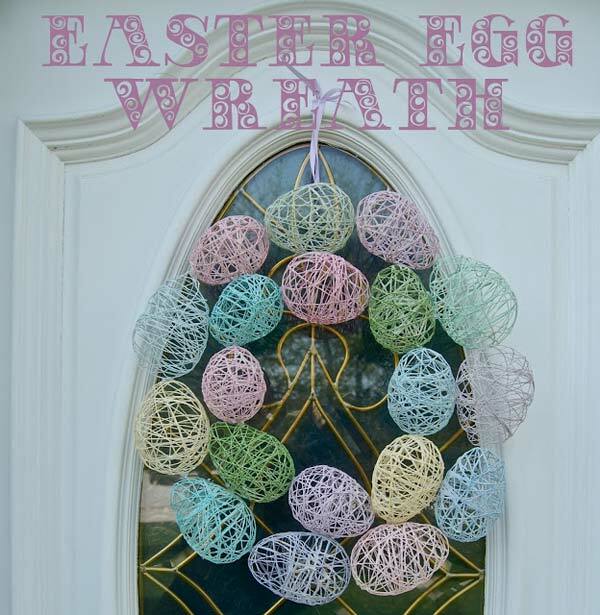 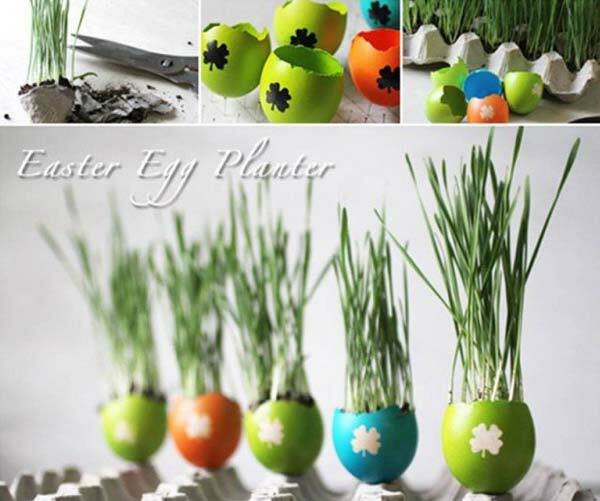 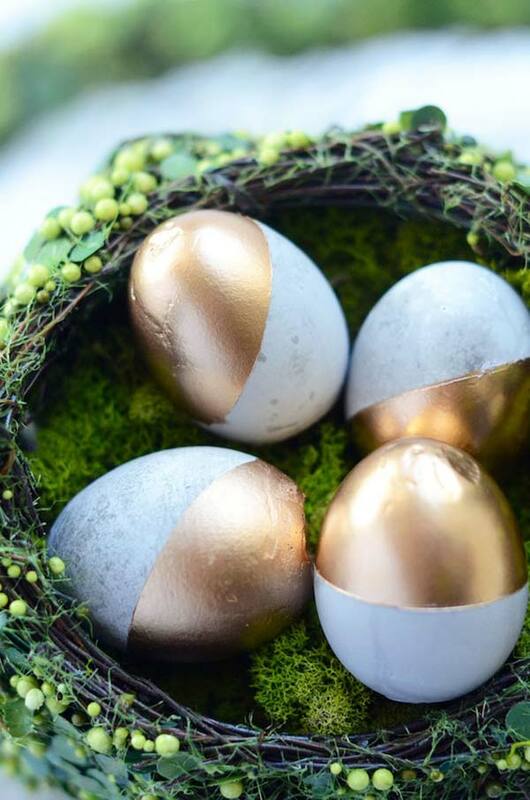 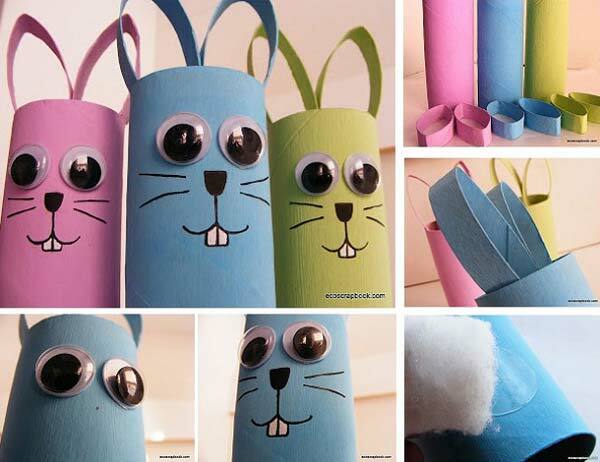 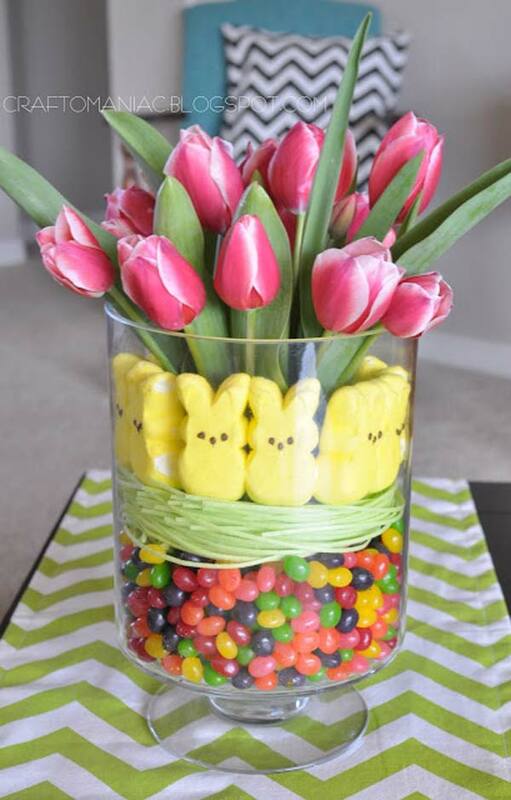 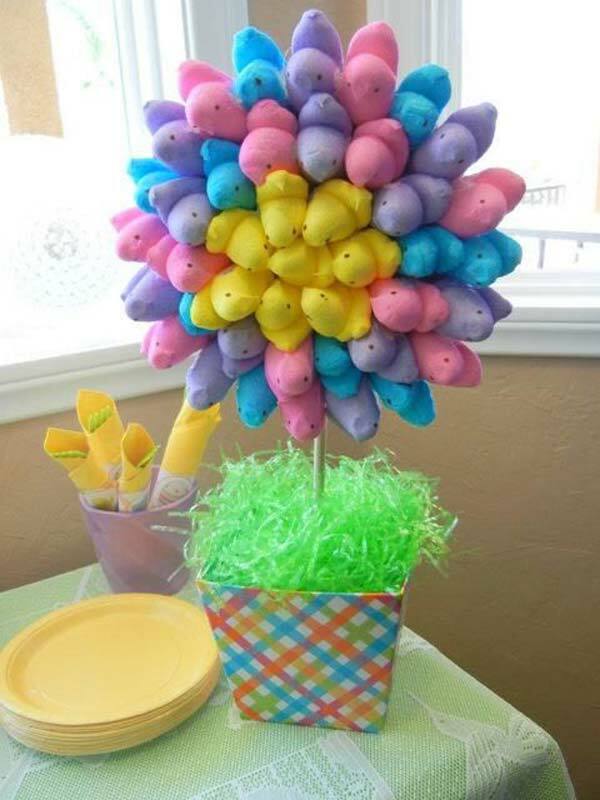 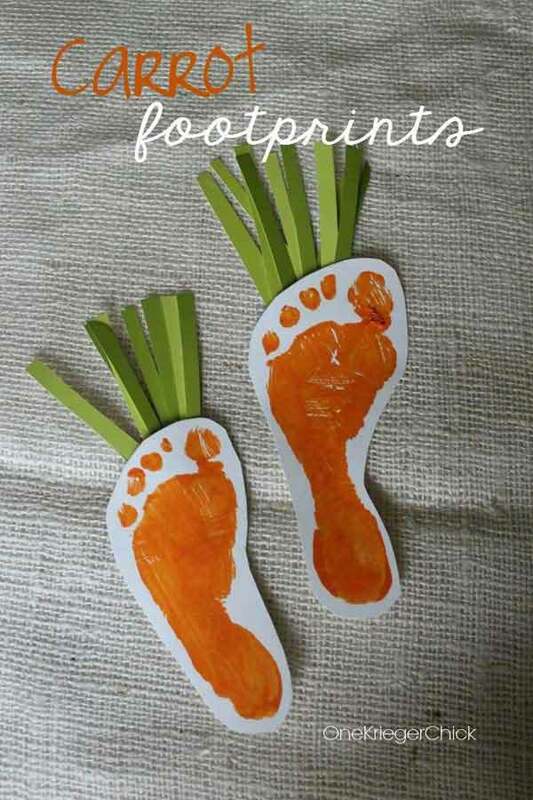 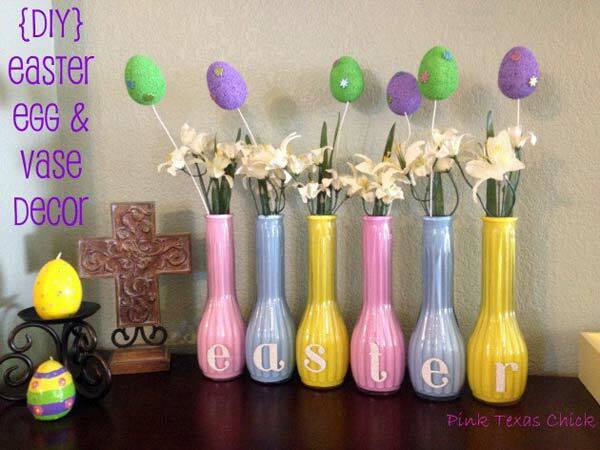 Easter is coming and with it comes visions of warmer weather, spring colors and loads of beautiful holiday decorating ideas and cute craft ideas. 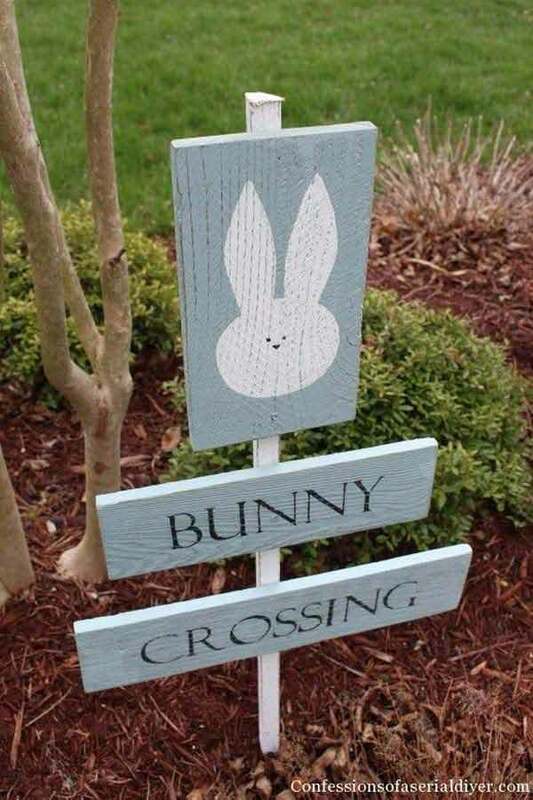 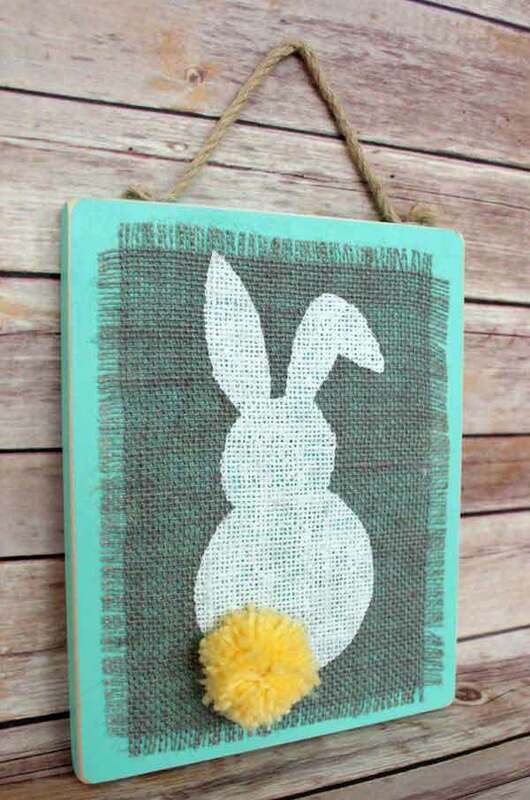 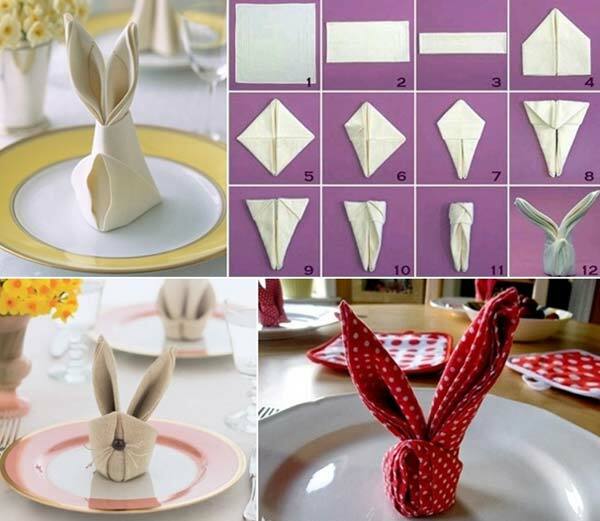 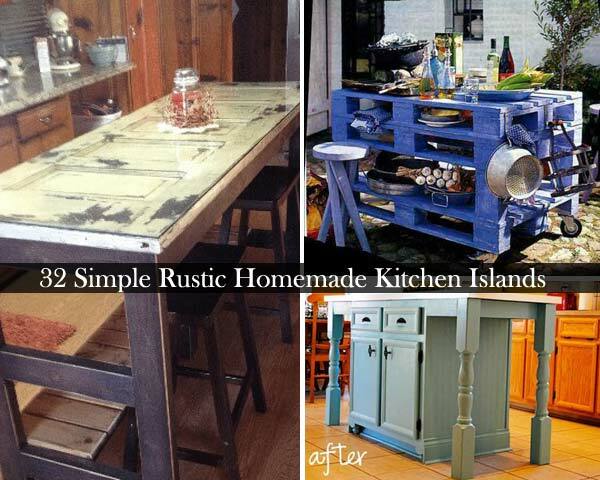 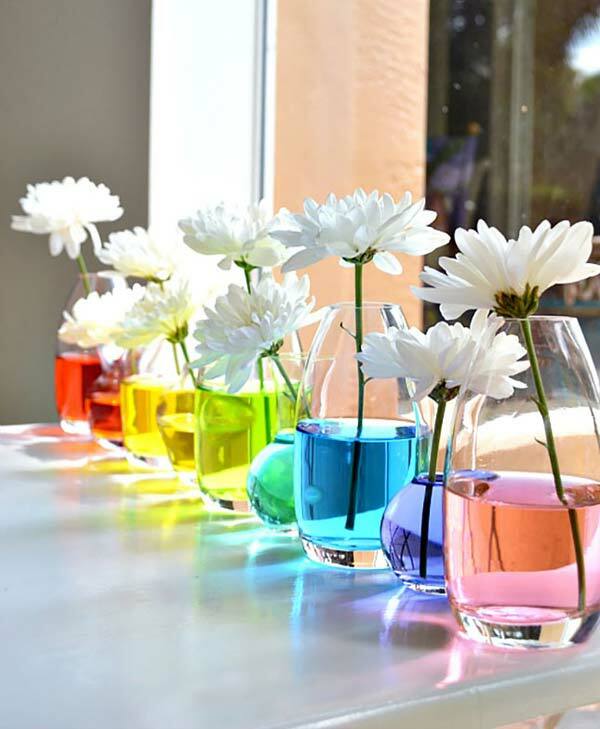 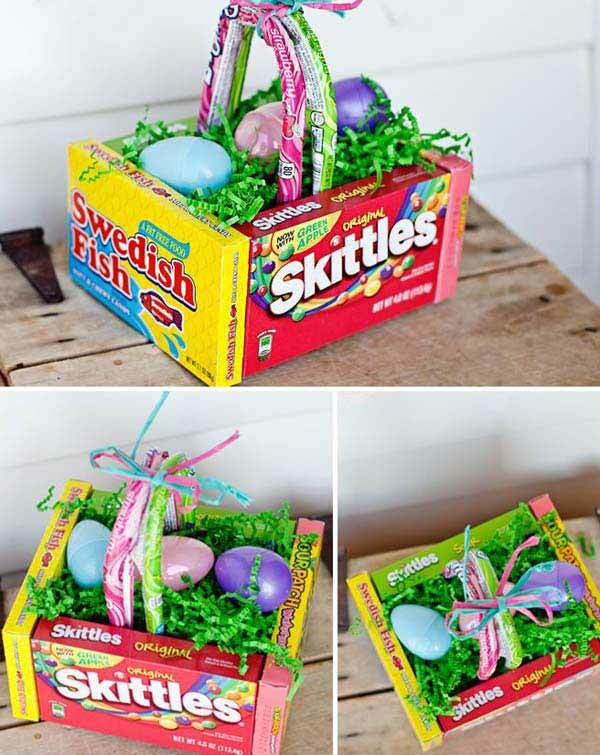 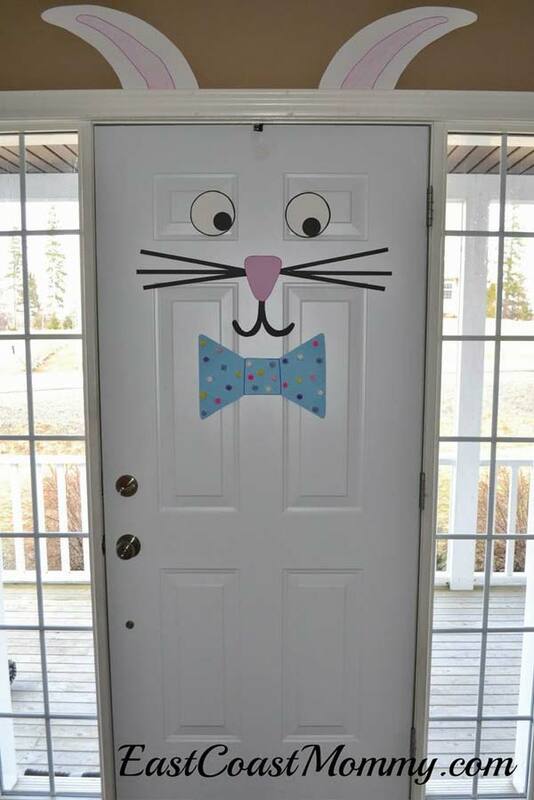 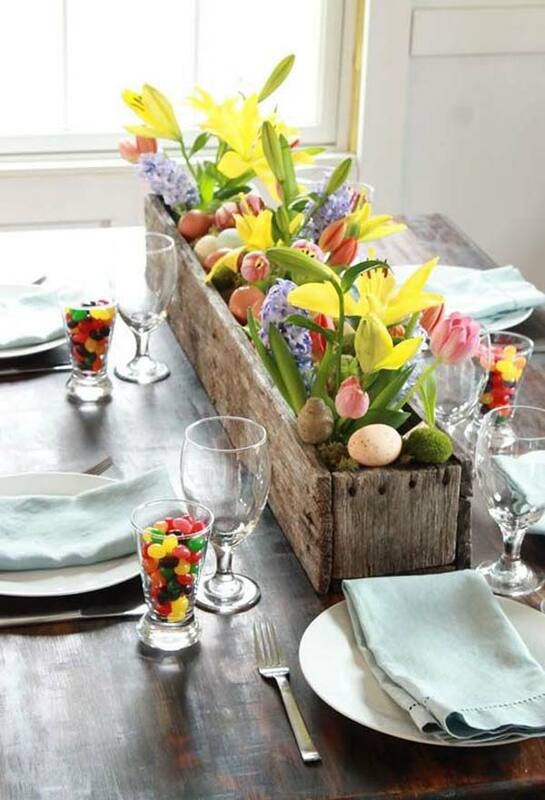 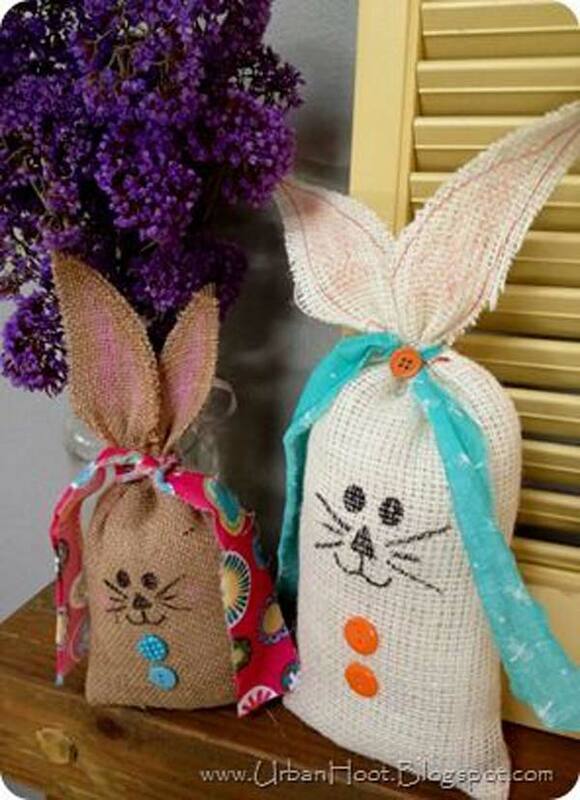 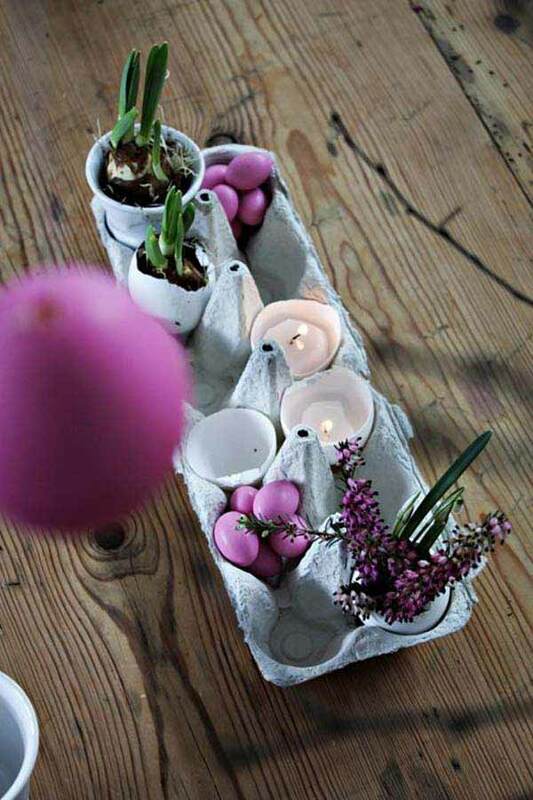 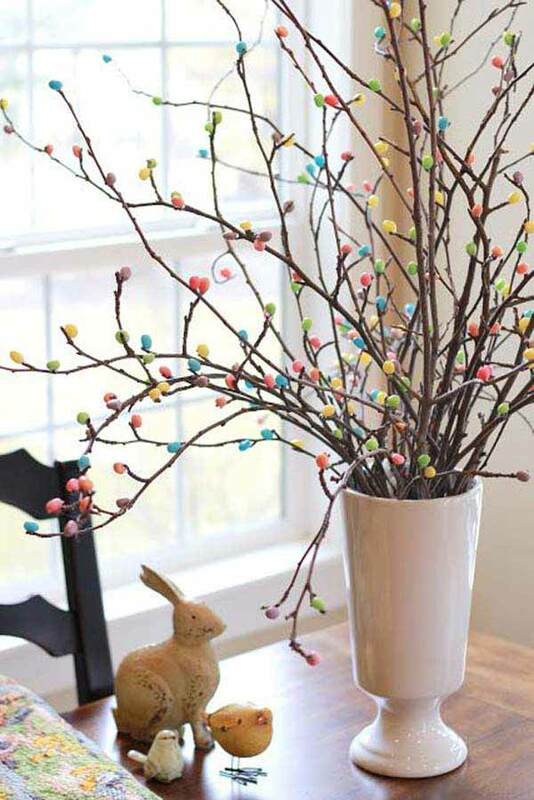 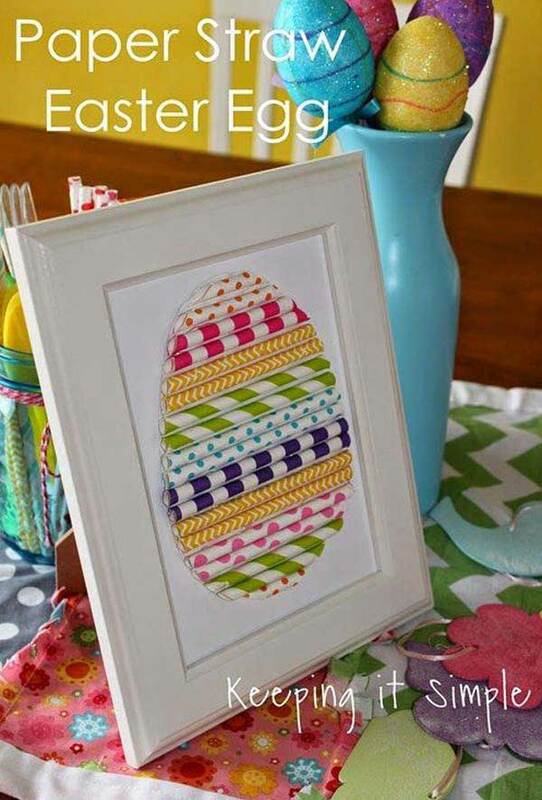 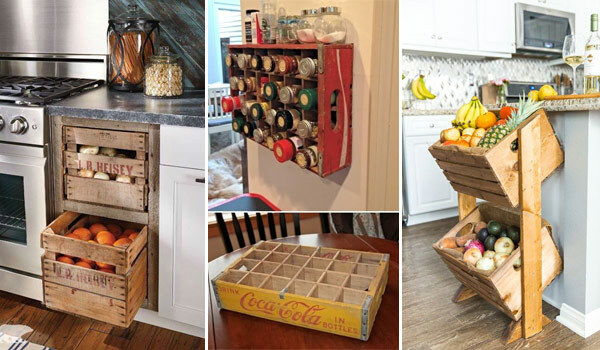 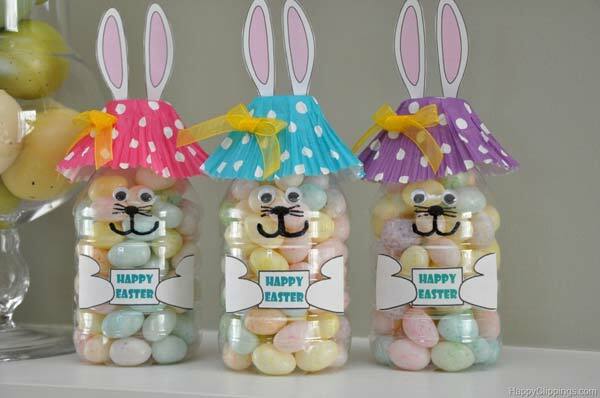 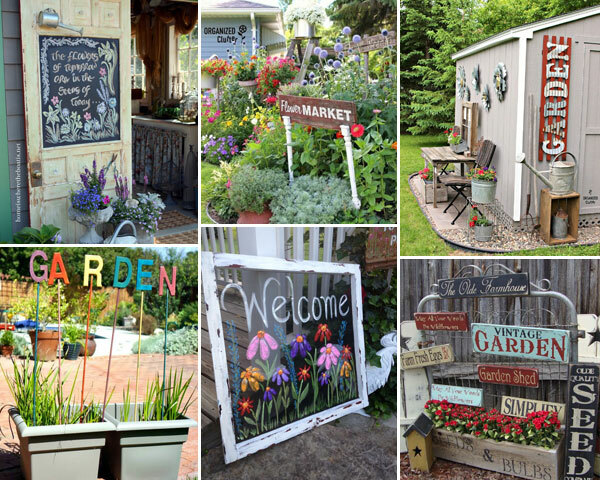 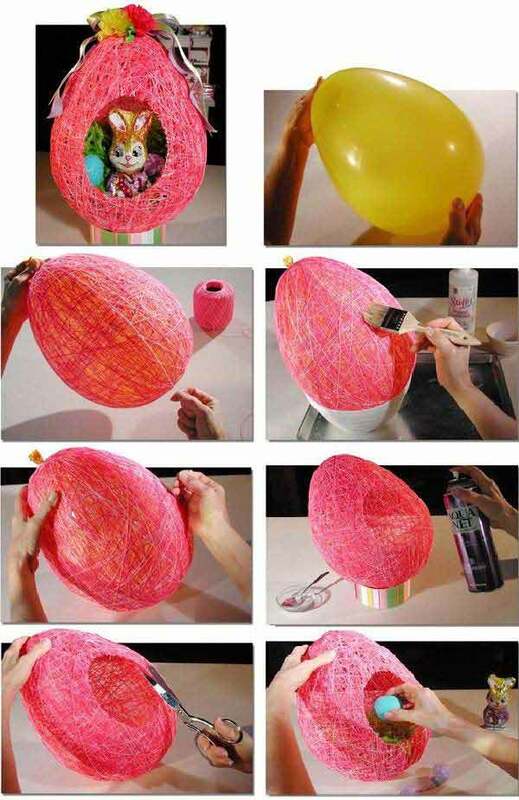 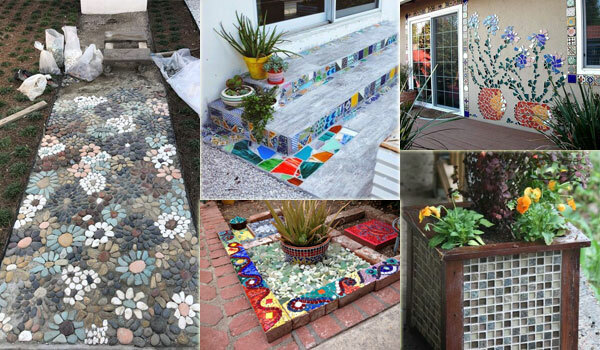 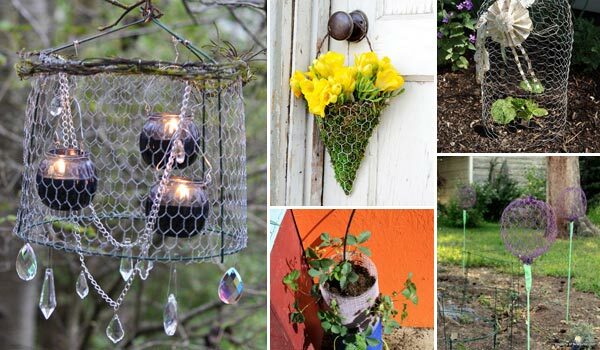 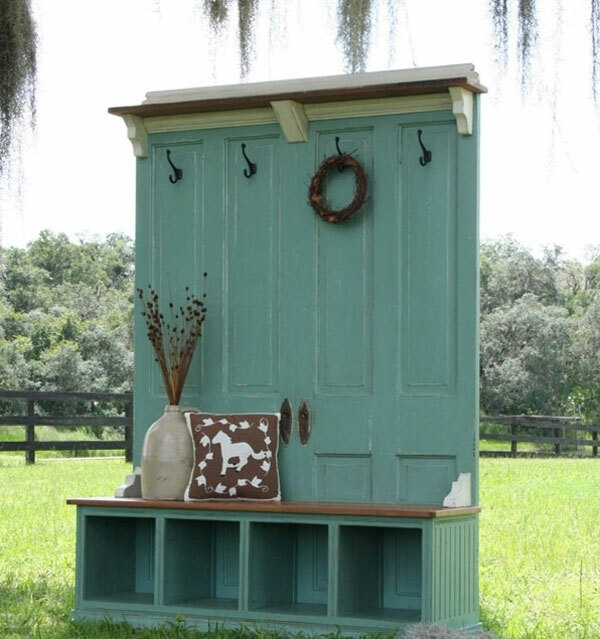 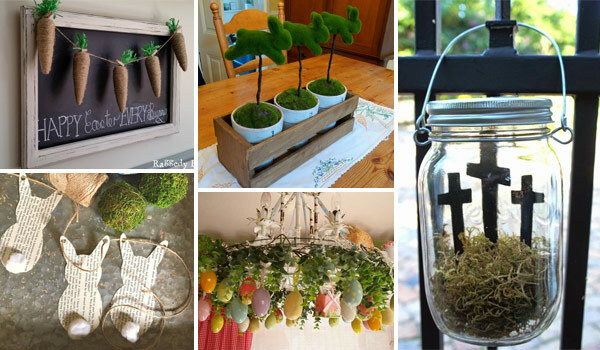 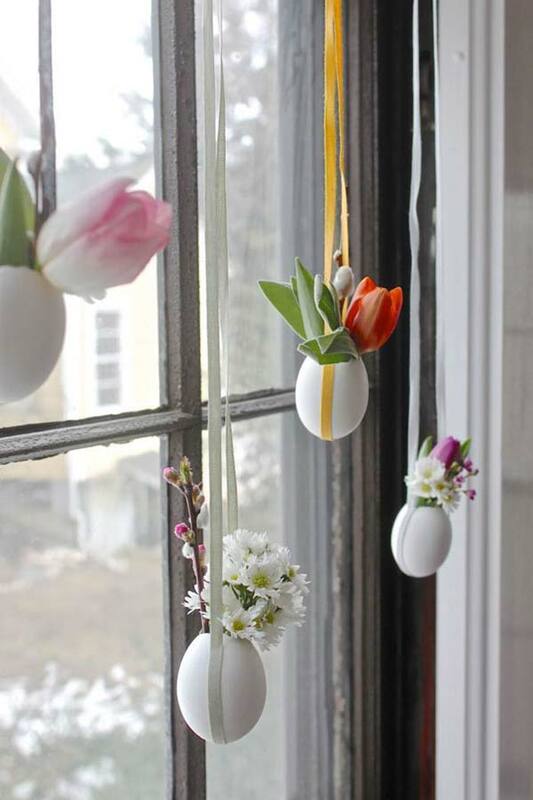 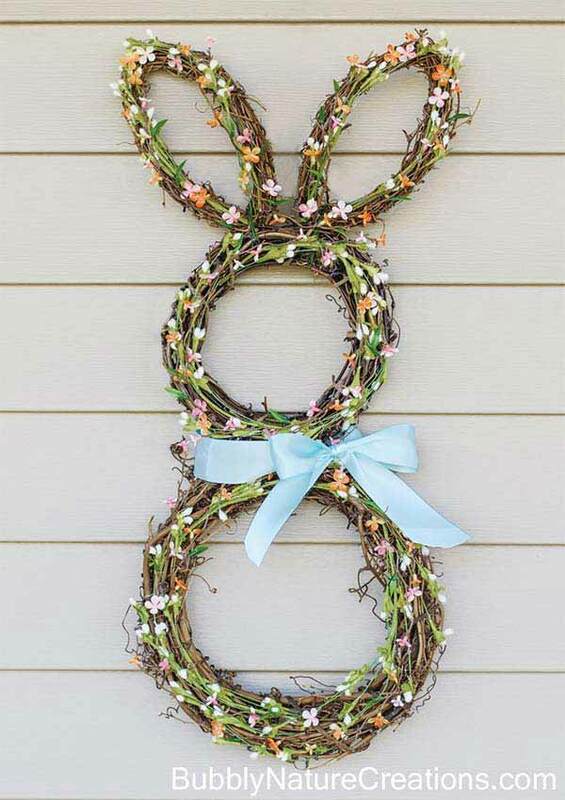 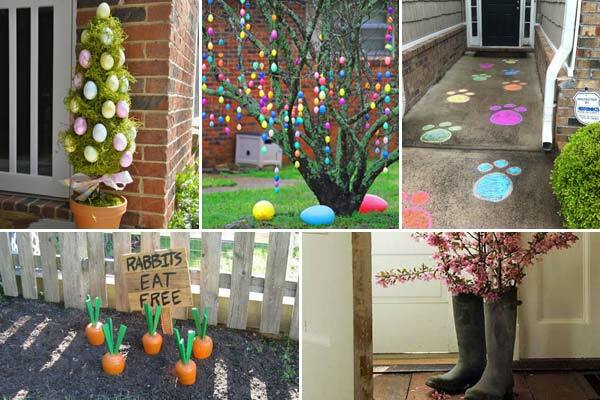 If you love adding a little handmade touch to your home this Easter, these 30 easy and fun DIY craft ideas are sure to be a hit with you. 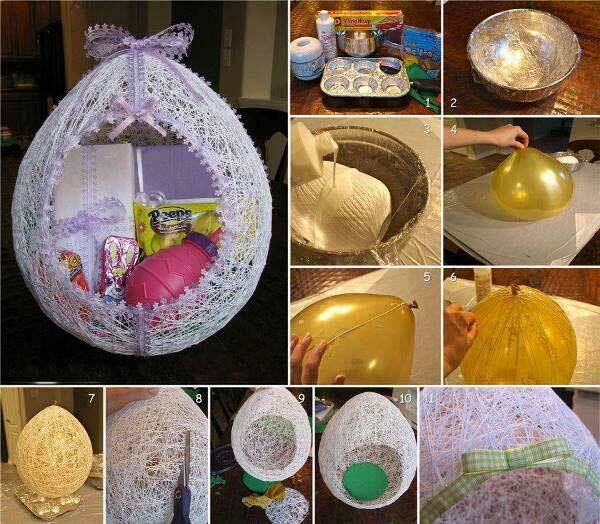 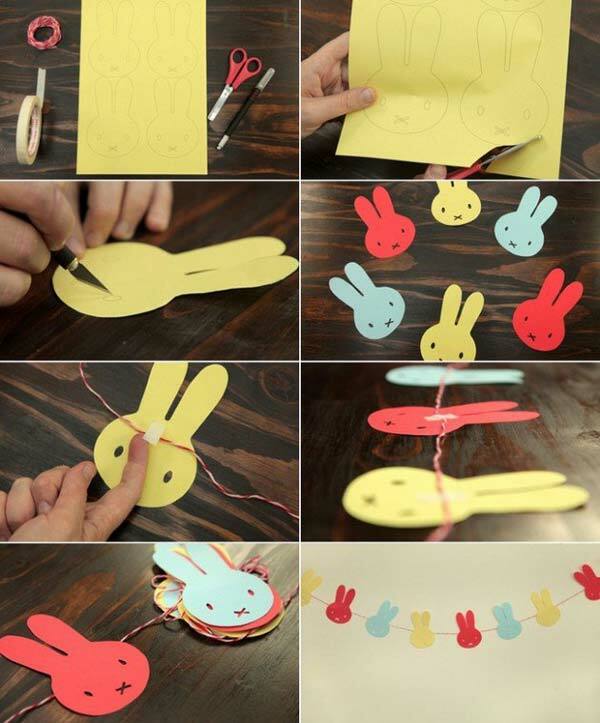 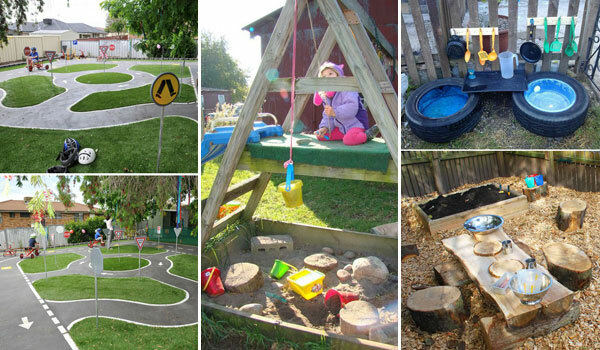 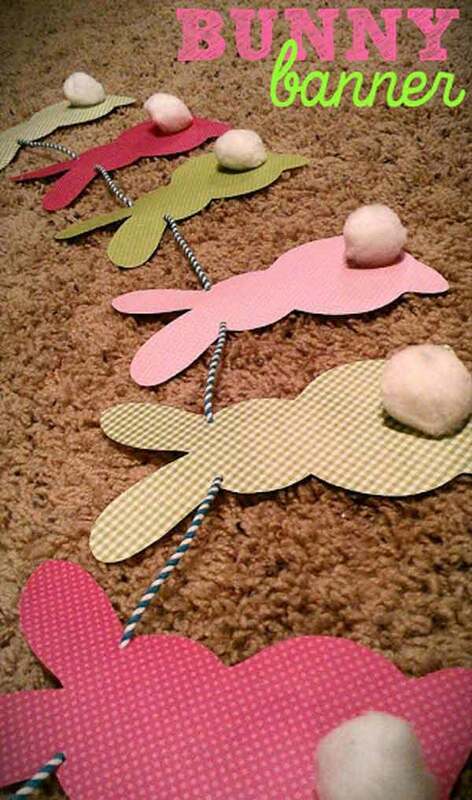 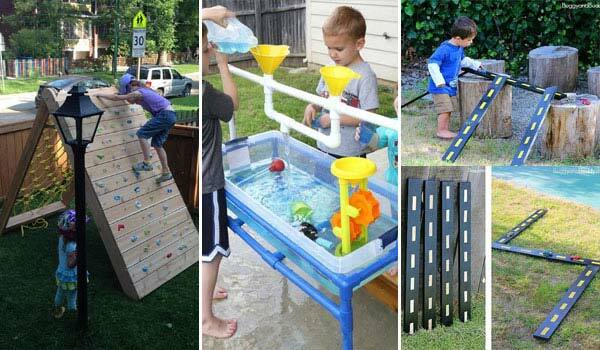 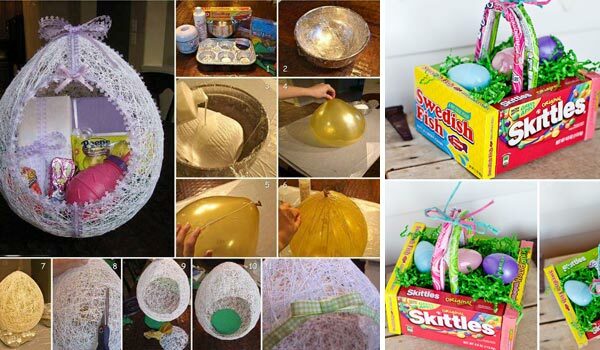 From buntings to signs and even baskets and eggs, there’s many great way to get your Easter craft on. 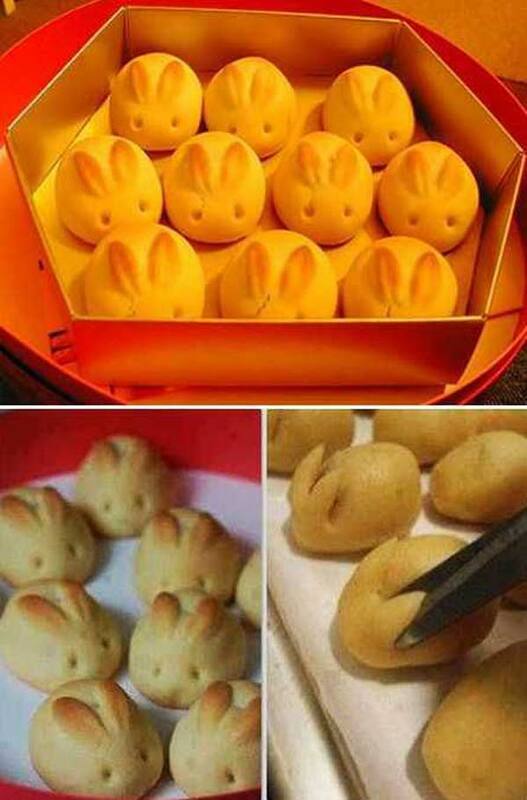 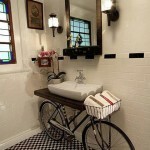 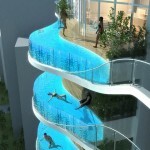 Take a look them. 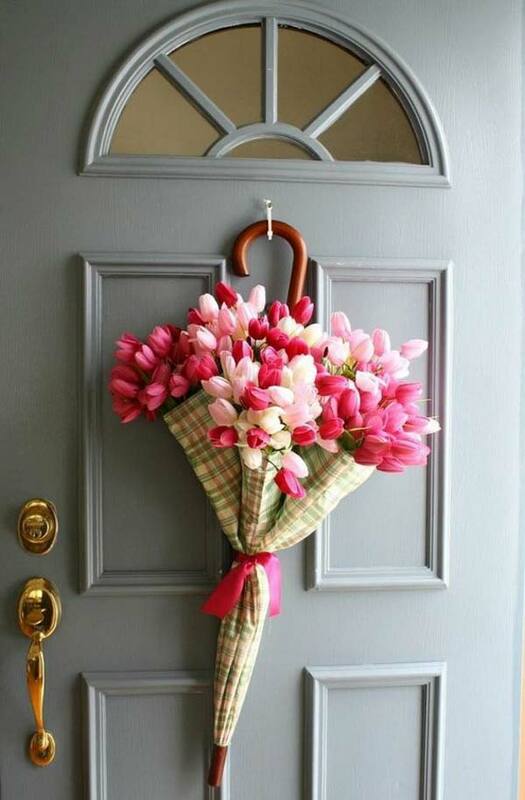 All you need is the desire, time and a little more patience.